then was Crucified, died, God the father raised Him from the dead, He now sits at the right hand of the Father, as the one mediator between God and man. he is the only source of salvation, by His redemptive and atoning blood, he is Lord, master, Teacher, saviur, and Big Brother to all that are true Christians. Preserves three great spiritual reforms,: Luthern, Wesleyan, and the Pentecostal. 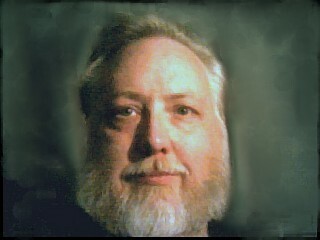 Luthern: Justification by Faith and Ministry of all believers. Wesleyan: Entire sanctification as a second work of Grace, Holiness and Righteous living. 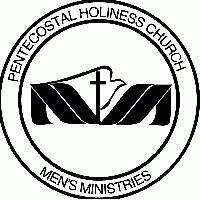 Pentecostal: Full gospel Holy Ghost Baptism, empowerment and gifts for service. The IPHC holds to Bible based traditional truths, teachings and doctrine, fundamental, evangelical, pastorial,missionary and Apostolic. 1889 Goldsboro, North Carolina The Pentecostal Holiness came into being, A.B. Crumpler President. Area: North Carolina, South Carolina, and Virginia. 1898 Anderson, South Carolina, The Fire-Baptized Holiness Association was born, B.H.Erwin, Ruling Elder. In 1902, renamed the Fire-Baptized Holiness Church. Area South Carolina. 1815 Canon Georgia, The Tabernacle holiness Church consolidates with The Pentecostal holiness Church. 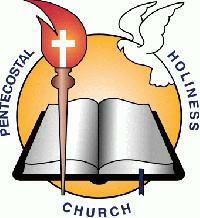 As the years past, the ministry, consolidations and associations eventually formed a vast international organization, and the name International pentecostal Holiness Church became approperate and properly descriptive of the Church. 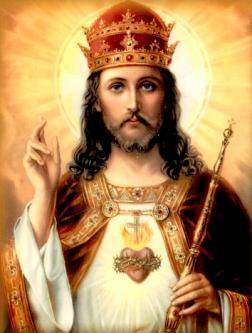 Always rember, it is Jesus Christ who is important, not we mere mortals that serve Him. he is perfect, we are not. Keep your eyes on Jesus, He's the real Hero!!!! An e-zine is an online magazine. There are as many different kinds of e-zines as there are people with something to say. I am starting one for Jesus Christ, I'll try to add to it as often as I can. Keep comming back.